Since I learned what astrology was, I have been fascinated by it. 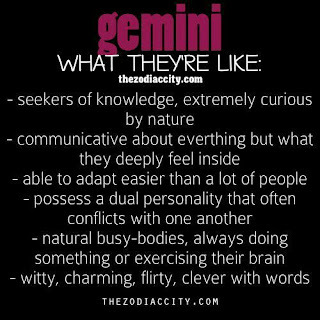 It's clearly because I'm a Gemini. I have been incredibly apprehensive about our future now that the Navy isn't telling us where to move, what to do, when to do it. It was my life for twenty years, so I got pretty complacent with the nomadic lifestyle, but I have never felt so much freedom as I do now. In searching for answers, I was lucky to meet astrologist and psychic, Tori Sheridan and get my very own birth chart reading! Tori Sheridan is a second generation astrologer, following in her mother's footsteps, based in Chicago. 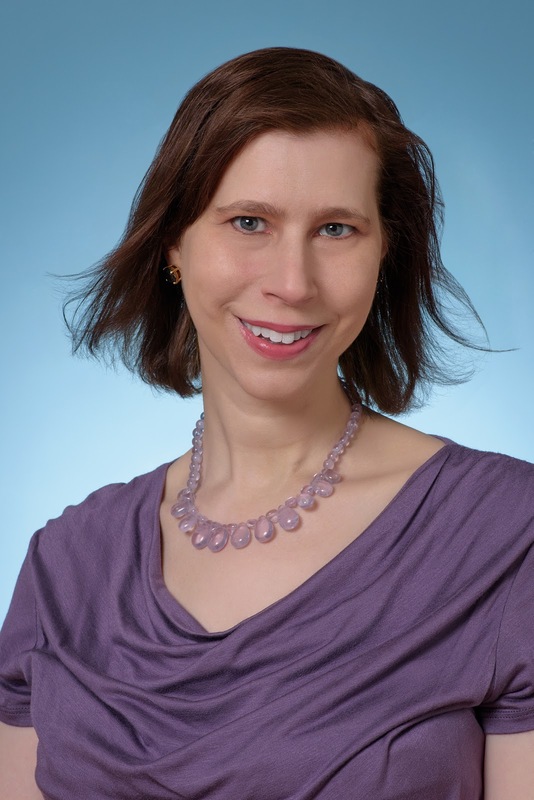 She picked up her first book on astrology at 8 years old and began studying exclusively at 14. Many, many years ago, I had a friend do my chart and it was pretty interesting but unfortunately because of moves and well, life in general, I misplaced it. So, I was crazy excited to get a new one! After a few scheduling conflicts (did I mention Geminis can be a little disorganized? Yeah, it's a problem), I was finally able to get on the phone with the lovely Miss Tori and have my reading. It was so amazing and interesting. I like to pretend that I know all about astrology, but truth be told, I have negative zero idea what the position of the planets mean in relation to my sign or trines or anything like that. 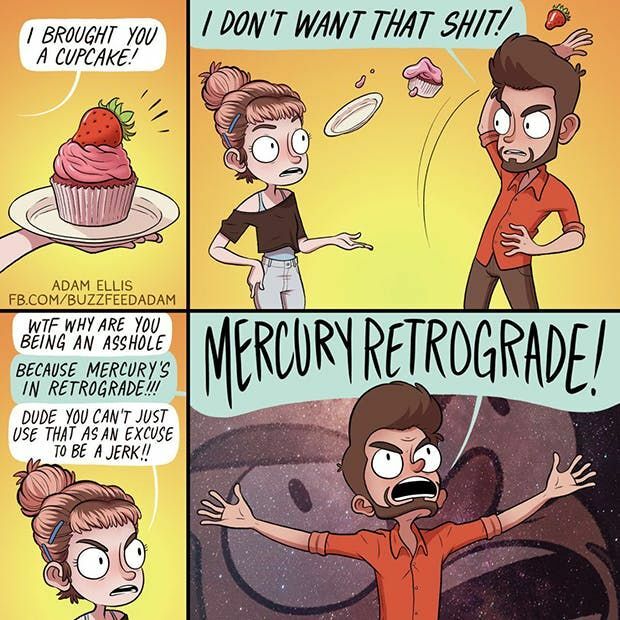 The only thing I'm sure of is Mercury in retrograde is a bad thing...I think. Mercury is my ruling planet so you do you, Mercury! For those of you who aren't aware, I was diagnosed with Rheumatoid Arthritis at 32. Come to find out, SATURN is the culprit! I rarely talk about my chronic pain issues online or with people so I was really surprised that came up! Jupiter squaring Mars in my chart means I have a little bit of a temper. Heh. I'm a slow burn, but once it's ignited, BOOM. The Moon in Pisces means I am extremely empathetic and sensitive and it causes a conflict between my intellect and emotions. TRUE. Jupiter in opposition means I am lucky. And, to summarize, I lose myself in work and can get overwhelmed but will eventually learn to say no. I can often feel nostalgic and indulge in music and little luxuries. I'm a big baby, but I'm smart and see both sides of a situation always, almost to the point of indecisiveness (SO TRUE). All in all, things look pretty favorable and I am thankful for that! In the middle of the reading, she suddenly stopped and blurted out, "Why did you quit law?" I was gobsmacked. Speechless. Shocked. I hadn't mentioned ANYTHING about my law background with her. I hardly mention it ever to anyone. It's something I have put away on a little shelf that has gotten quite dusty with time. When I was young, I wanted to be one of two things: a writer or an attorney. Life took some twists and turns, as it often does, and I wasn't able to begin college until I was in my twenties...and I started with paralegal studies in hopes that I would eventually go through law school. That didn't pan out for reasons I don't like to go into, but I did continue writing. According to Miss Tori, I am absolutely in the right career. 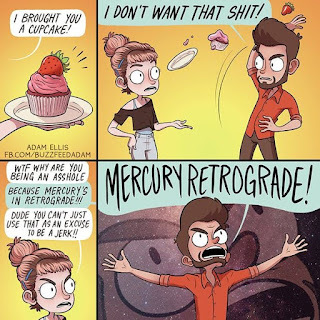 It was just so jarring (not in a bad way) that she knew that without me mentioning a word about it and it was all because it showed up in my chart! All in all, a lot of my worries were put to rest and I learned a lot of new things about myself! I really enjoyed it! If you would like your own reading with Tori Sheridan, right now she is offering a special! 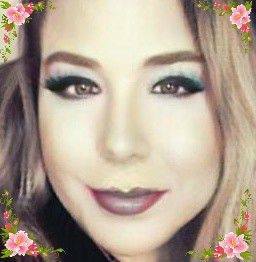 Just send an email to tori@astrologywithtori.com with "Stephanie" in the subject line and she will give you a reading for $1 a minute (20 minute minimum). You do have to be 18+ and know your exact time of birth. Have you ever had a birth chart reading? What do you think about astrology? I have always wanted to get a reading. It's just so interesting. 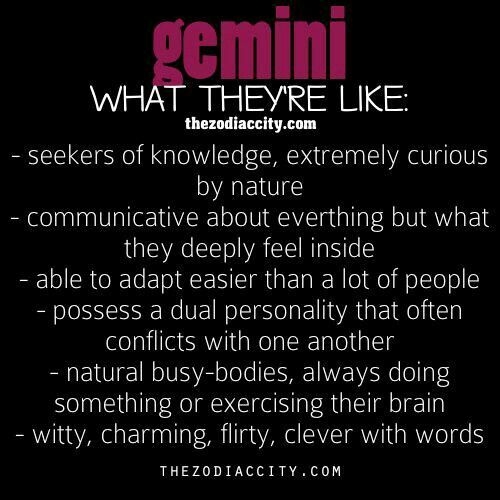 I'm a Gemini as well so I can relate to a lot of this lol!